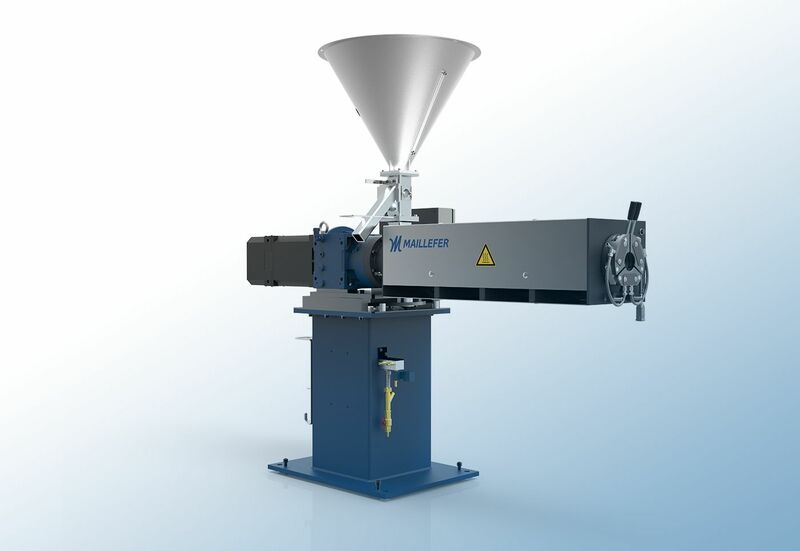 The extruder is based on the well-known and proven extrusion technology of Maillefer. 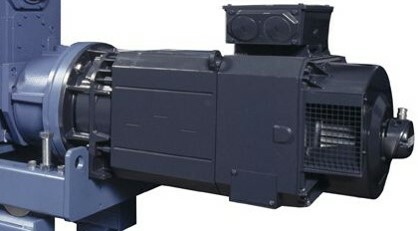 A unique screw and barrel combination, perfected through theoretical studies, computer simulations and know-how accumulated over decades, guarantees a high, stable and linear output. It is made for processing a wide range of polymers including PVC, PE, PA, PP, and Sioplas.